The Black Label Pioneer DJ Controller Case from Odyssey was designed to hold and protect a Pioneer DDJ-RZ or DDJ-SZ/SZ-N DJ controller. It comes with additional foam block inserts for accommodating a Numark NS7, NS7II, or NS7III DJ controller. The case features a V-Cut removable panel which allows easy access to the front controls and headphone/mic jacks. The spacious ventilation pit under the controller provides storage space for cables and other accessories. 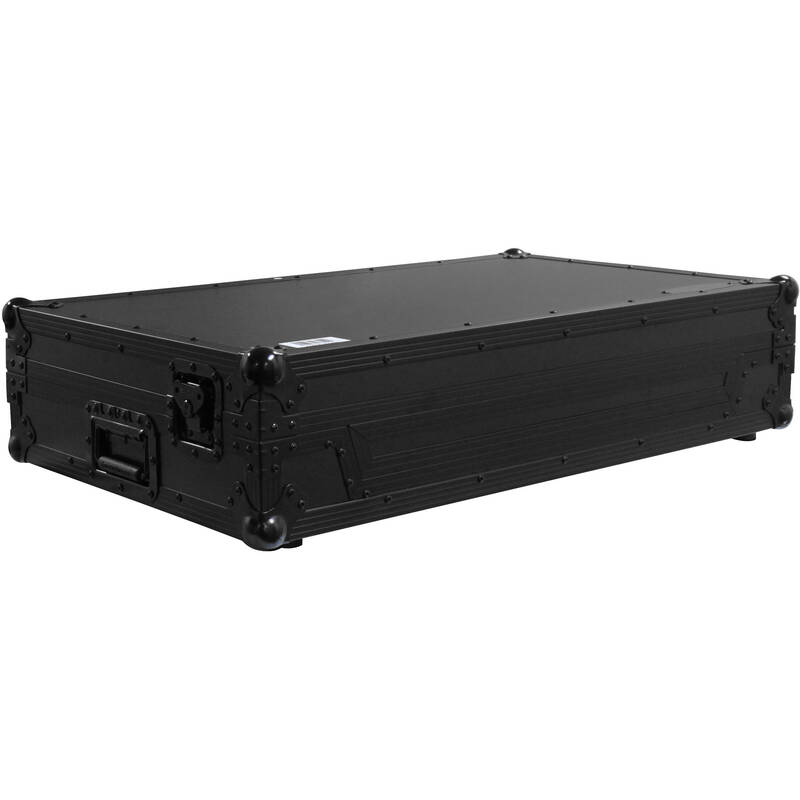 Box Dimensions (LxWxH) 38.0 x 23.0 x 23.0"